Sherwood RX4508 Stereo Receiver With Bluetooth and FM Tuner Brand New. Now Selling At RM1,399. Free Shipping Within West Malaysia. The Sherwood RX-4508 receiver is designed and built in-house with the same quality and attention to detail we have been bringing to our audio gear for the last 50 years. 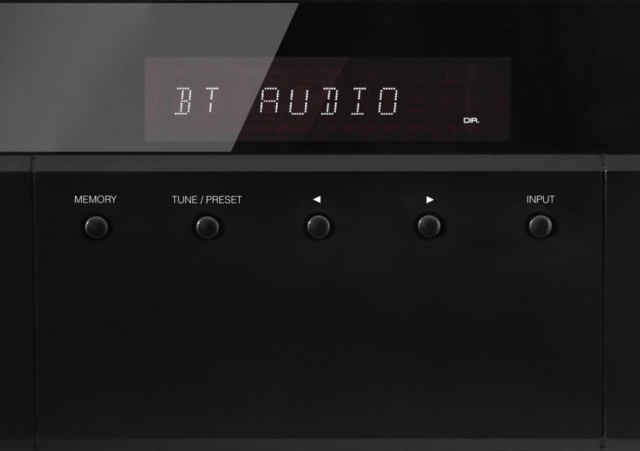 With 100 Watts per channel, wireless streaming via Bluetooth V3.0, phono section, binding posts, a versatile remote control and switching for two pairs of loudspeakers, the RX-4508 is a simple to use quality receiver.